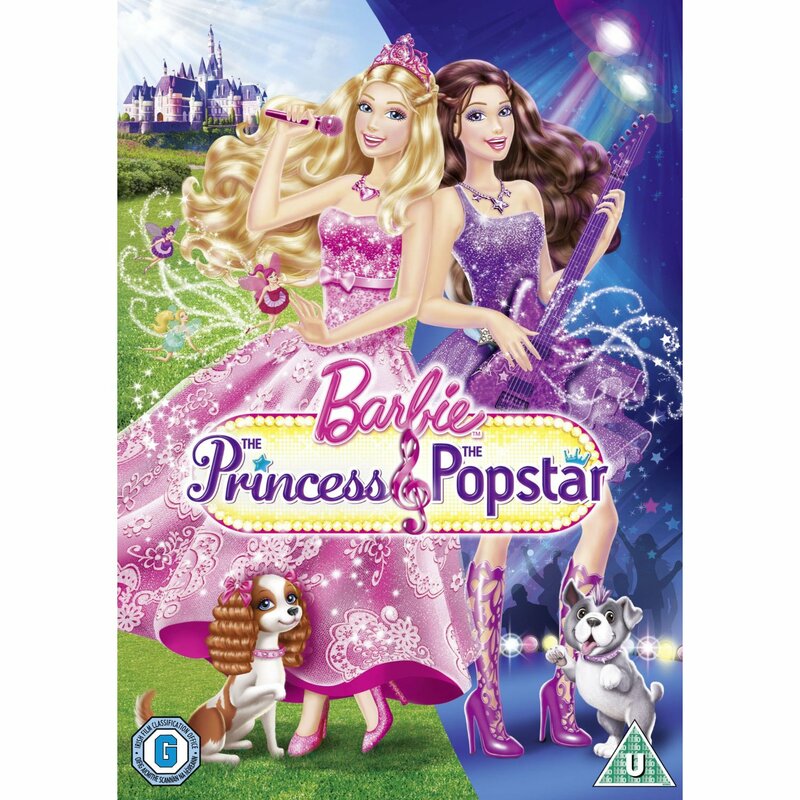 PaP DVD cover (UK). . HD Wallpaper and background images in the Barbie the Princess and the popstar club tagged: barbie princess and the popstar dvd uk. This Barbie the Princess and the popstar photo might contain anime, comic book, manga, and cartoon.